Join Alice and the Thursday Group on the 2nd Thursday of every month in Barking Park for a session of making.... 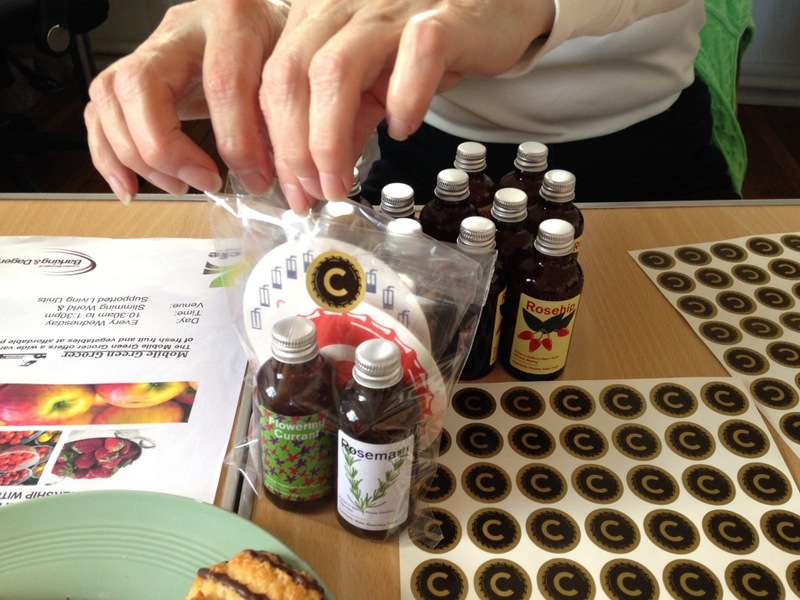 They'll be popping on the kettle, having a cup of tea and a slice of cake while making locally picked gifts and drinks for upcoming fairs and events... all using herbs grown by the Barking Grow Club or and ingredients picked in Barking and Dagenham. These making workshops take place on the 2nd Thursday of every month starting Thursday 14th February and ending Thursday 12th December.